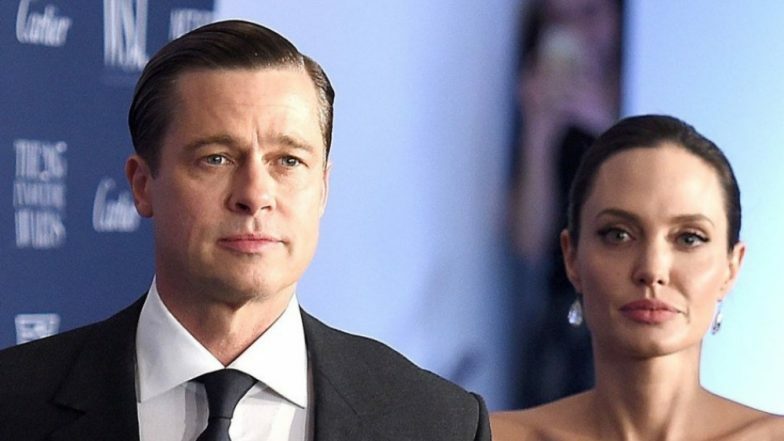 Washington D.C, April 13: More than two years after Hollywood actors Angelina Jolie and Brad Pitt filed for divorce, the two are now officially and legally single again. While the duo are yet to finalize the divorce settlement, a legal move known as bifurcation that Jolie (43) and Pitt (55) requested, according to court documents filed Friday, a Judge ruled that the former couple can go back to being single. Jolie and Pitt share six children together: Maddox (17), Pax (15), Zahara (14), Shiloh (12), and 10-year-olds Vivienne and Knox. Jolie and Pitt had met on the sets of 2005 thriller 'Mr. & Mrs. Smith' and got married in 2014. Jolie filed for divorce in September 2016 citing incompatibility and irreconcilable differences. Also, it was alleged that Brad misbehaved with their son Maddox. Angelina Jolie And Brad Pitt Reportedly Negotiate For Legal Single Status In Order To 'Move On'.